Taxi Sofia immerses us in a Bulgaria where to live is a real test of all times. The radios don’t talk about it. This taxi driver who killed his banker, and then committed suicide. They are in a loop in all taxis of Sofia. The film follows 5 in their night tumultuous and their loops hazardous. The fourth fiction feature film, Komandarev, would be almost a genre, that of film of the taxi. Gender mainly in iran (Panahi, Kiarostami) but not that (Jarmusch, etc.). 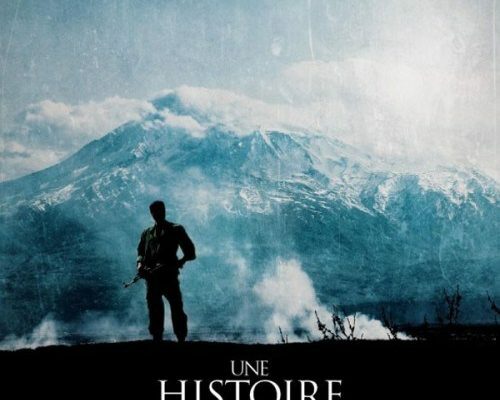 Far from us the idea to compare both the looks diffères; as long as the quality is lower in the filmmaker Bulgarian. He has a heavy hand, it would not add salt to a dish. Yet at the beginning we think that it is a quality. This prologue bordering with the ridiculous had instilled in us the crazy hope of a parody. A pastiche of this whole wave Hanekienne, sentencieuse and disrespectful of his characters. Komandarev there sets the stage for the events that will be the red wire on radio to the film. In 10 minutes this poor driver of tacos is belittled by all. Every word sounds like a slap in the face behind his noggin. It begins softly with his daughter who blames him, half-word, not being able to pay her vacation in Austria. By killing themselves, we think he is cutting short so tragi-comic that option film. You can imagine the film turning completely surprising. Radically changing its treatment, and thwart all expectations. But no, the result proves that this prologue was more serious. 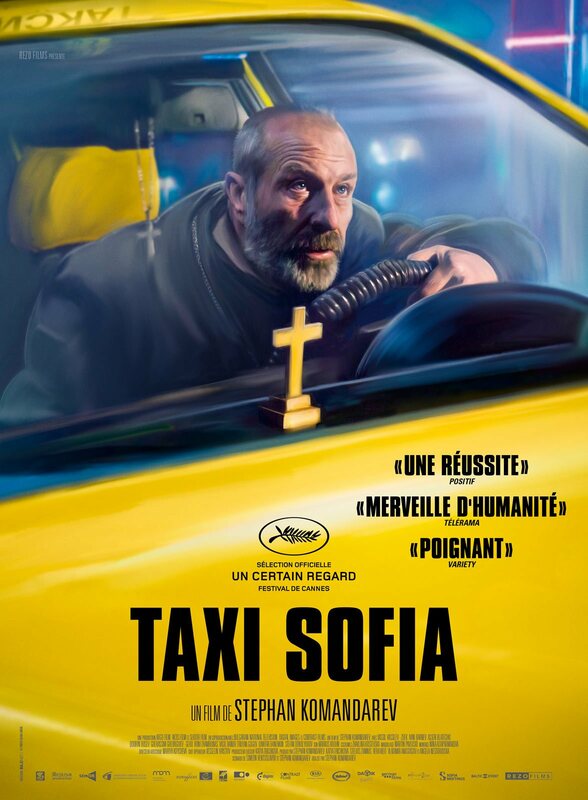 It follows 5 taxis in Sofia in their galley, which allows him at least diffract his evil intentions. The relationship driver passenger, who is at the center of the film, is filmed like a fight. Necessarily one of the two must not only lose, but be humiliated. For this, he pushes his scenes until the end, the situations ending systematic violence, physical or symbolic. And it is with the good excuse for the denunciation of the dismal state of a country plagued by nepotism, racism and the crisis, that he is bent on each of his characters. Bringing his misanthropy for an incisive and lucid. We may even wonder if this way to denounce the system is not almost an accomplice, so the film’s lack of tenderness and compassion. Its shape is a hammer that bangs as hard on the head of the poor people that the system itself. His narrative claustrophobia turns the same cynicism when a taxi driver, also a professor, deals with a lightness of a suicide attempt. When he arrives on the bridge, the man passed the barrier, he already has a foot in the void. He approaches as if he was going to look for a grocery bag, his arms hanging, not panicked at all. Once the desperate, healthy and except, in the place of death, he entrusted to him coldly that he is her 5th suicide of the year. In fact, nothing more than a routine. This director 51 years of age, with film, has made its first appearance at Cannes this year in un certain regard section. It is saddening to see that he mounts the steps of the most prestigious festival in the world, with a product already seen and formatted. A film resolutely against his characters, as there are unfortunately a dozen on the croisette, in this edition 2017.